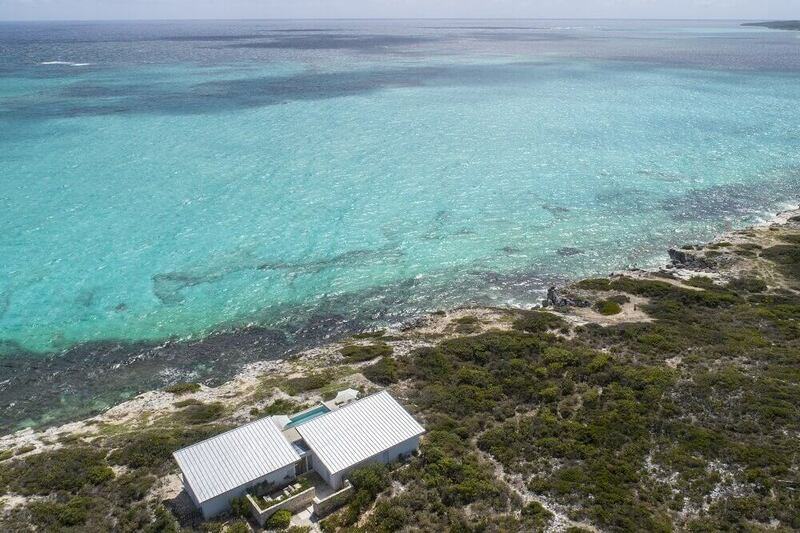 The Reef3 Oceanfront Villa is located directly on an elevated oceanfront site in the Sailrock Peninsula neighborhood with spanning views of the Atlantic Ocean. Part of a low-density and naturally preserved community, Reef3 Oceanfront Villa features 3 bedrooms all with ensuite bathrooms, open great room with chef kitchen and dining area, outdoor shaded dining area and large sun terrace with multiple lounging areas and infinity edge pool. A private entry garden offers another option for outdoor enjoyment. Each bedroom features private covered terraces and direct views of the Atlantic Ocean. A media room with powder room is located off the living area and can be used for an additional sleeping area. 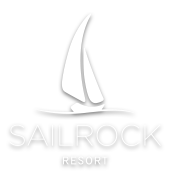 Sailrock Resort is only 1.4 miles away and guests of Skyridge Villa are extended full access to the resorts amazing amenities such as secluded beaches, large infinity pool, full-service spa, fitness facility, fresh market and fine dining options at the Great House Restaurant & Bar and The Cove Restaurant + Beach Bar.